CAN'T MAKE IT TO ONE OF OUR SHOPS? LET US COME TO YOU! 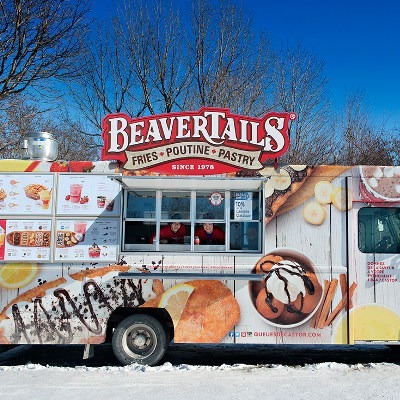 There’s no better addition to any kind of event than BeaverTails on the go! 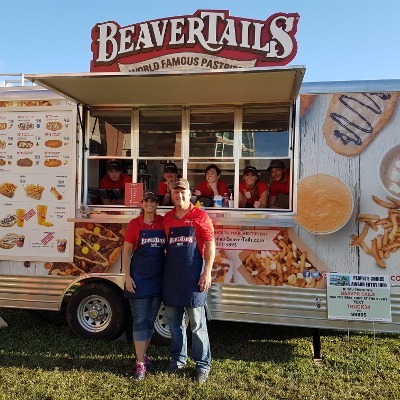 Whether dancing your heart out at a music festival, enjoying the rides at a carnival, or having the time of your life at any other sort of special event, BeaverTails is the perfect treat to accompany those memorable moments. It’s always tough to make a large group happy. If there’s one thing everyone can always agree on though, it’s BeaverTails. Sorry we aren’t available in your area yet! Where would you like us to open our next BeaverTails mobile?